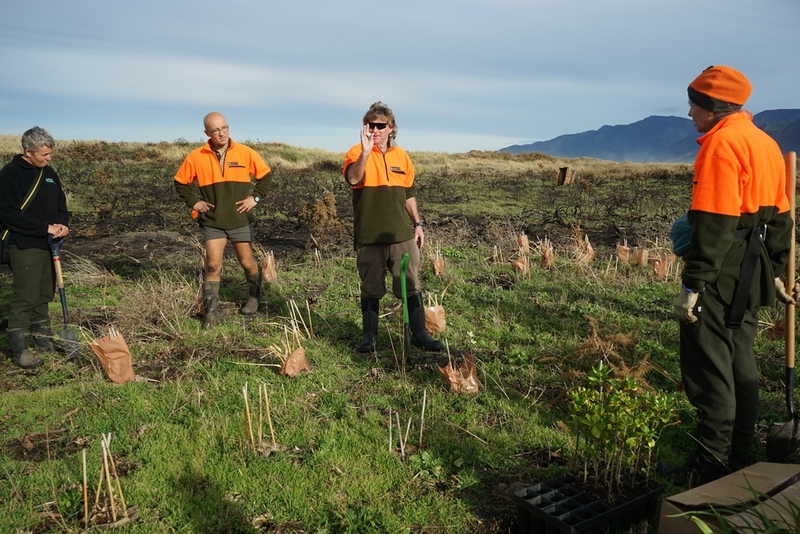 It was a beautiful, still but sunny day on Sunday when we started to replant after the fire at the western end of Onoke Spit. 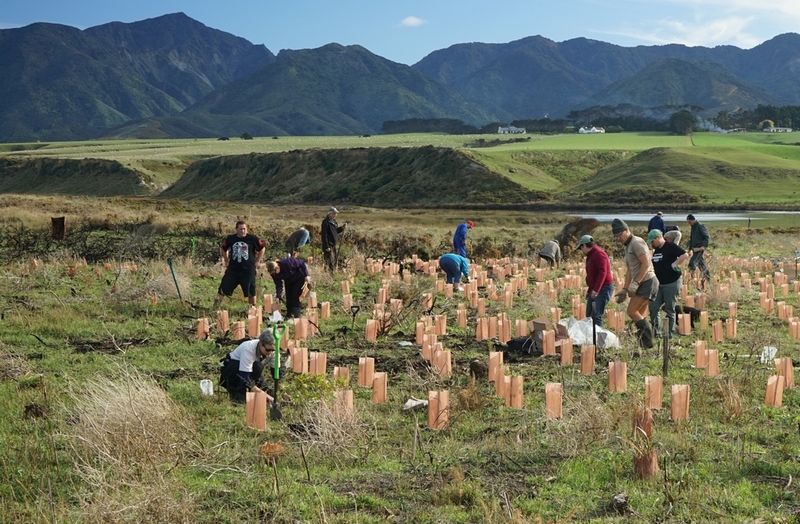 A team of 20 volunteers and DoC staff took only 2 hours to put about 500 plants in the ground as well as putting Combi Guard protectors around them. 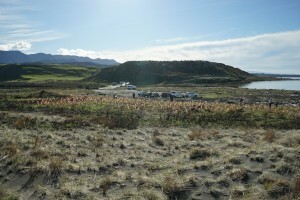 Many thanks to all those who came and helped. 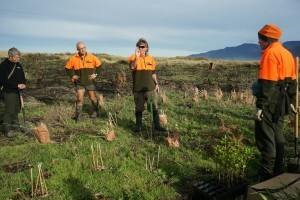 Let’s hope the coming seasons are kind to us and allow these plants to get established in this very challenging site. Don’t worry if you missed this day, we have another scheduled for Friday June 19 at 10 am. Kahutara School and Palliser Estate employees will be joining us. We’ve ordered up a similar day from the weatherman – here’s hoping! Some more pictures to enjoy. 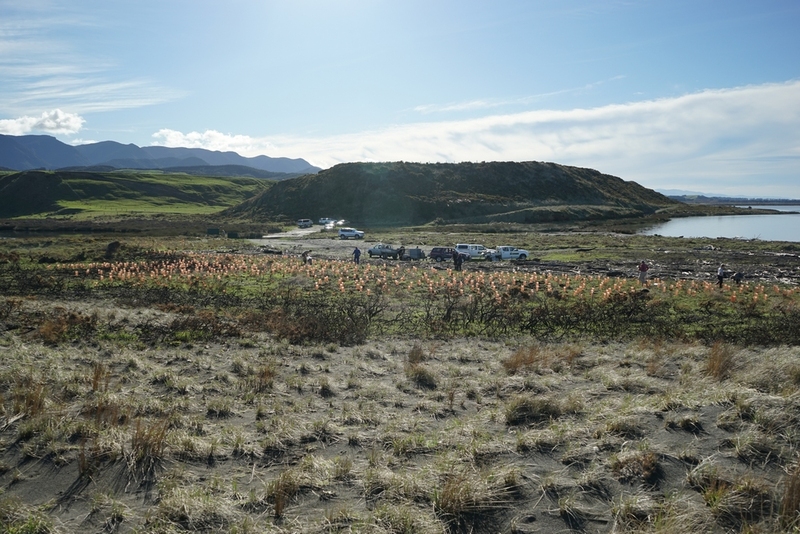 This entry was posted in Friends of Onoke Spit on 09/06/2015 by terakau.